The summer of 2017 marked 50 years since the first MSC mission began in Venezuela. Today, the Missionaries of the Sacred Heart are the only Irish priests working in this turbulent region, where social and political turmoil mean that daily life is fraught with danger and suffering for local people. 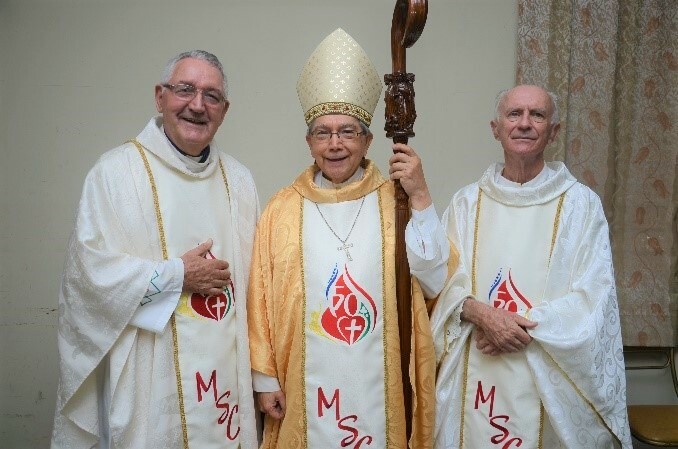 In June of 2017, Irish and Venezuelan MSCs joined together with local parishioners in Maracaibo and Caracas to commemorate the Golden Jubilee of the Venezuelan mission, which began in 1967. 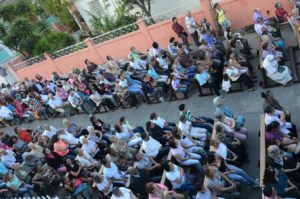 Celebratory Masses took place across the region, with a special outdoor ceremony in the parish of La Santa Cruz, Caracas, on June 17th. 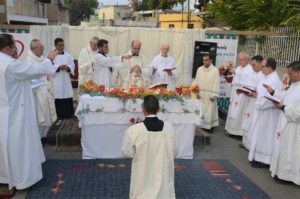 An altar was set up outside the parish church in order to accommodate the large crowds in attendance, reflecting the true essence of the MSC mission: to make God’s love known everywhere, and to everyone. Our mission is not limited to the church or the sacristy – our missionaries bring the message of God’s love to the homes and hearts of the people, no matter where they may be. The Jubilee celebrations also commemorated Fr Joe Ruddy MSC, who is retiring from the Venezuelan mission after 50 years of dedication and service. In 1967, Fr Joe arrived in Venezuela with three Irish MSCs: Fr Eamonn Donoghue, Fr Vincent Screene, and Fr Tony Moran. Since then, Fr Joe and a growing community of MSC brothers have gone up into the hills and out into the streets of the barrios to minister to parishioners living in the slums, helping local people to take pride in their parishes as they work together with a renewed sense of unity and co-operation. 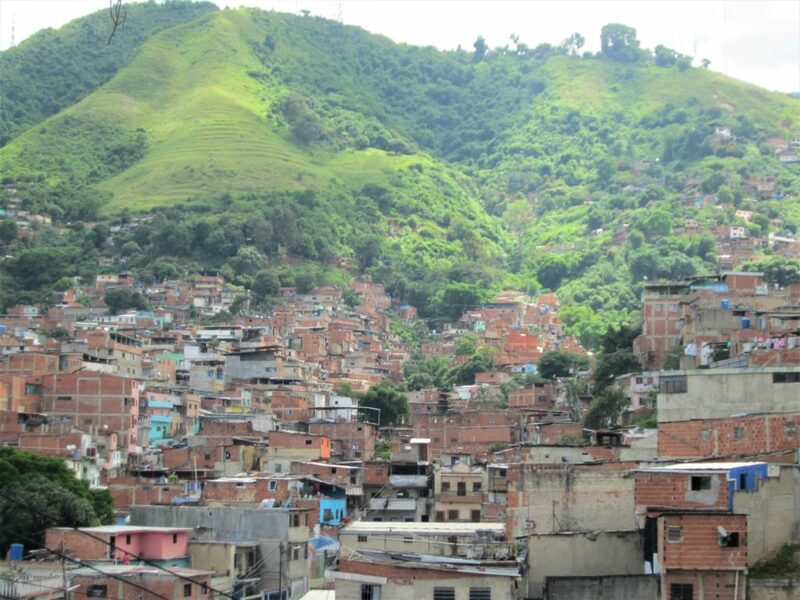 Today, Venezuela is a troubled land, one where poverty, hardship, and social and political unrest motivate young Venezuelans to go abroad to create better lives for themselves. During this time of great disorder and uncertainty, the MSC Golden Jubilee celebrations offered missionaries and locals alike the opportunity for reflection on the achievements that have been accomplished over the last 50 years, and hope for better things to come in the years ahead. 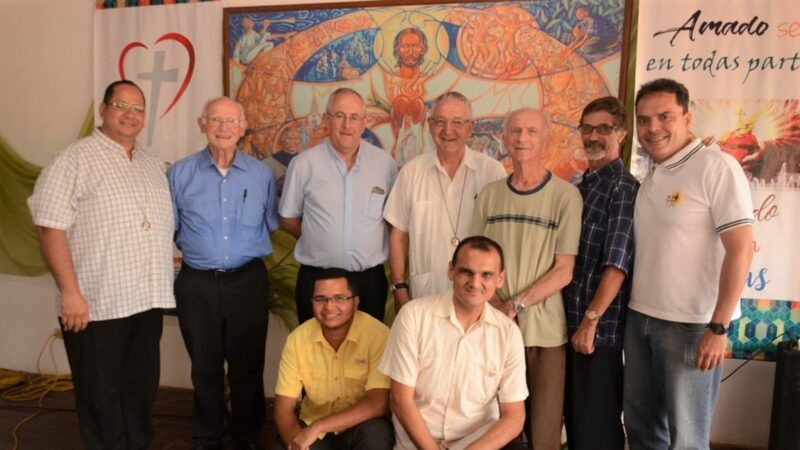 During his time as Irish Provincial Leader, Fr Joseph McGee MSC visited Maraciabo and Caracas to take part in the Golden Jubilee celebrations. Read more about his thoughts on our Venezuelan mission here.